AustinGolfCourseCommunities.com is your source for information about the best golf course real estate in the Austin area. The website is hosted by The Abbas Team at Realty Austin, a group of qualified professionals eager to introduce you to the excitement of the Austin golf course real estate market. From Austin and Lakeway to Cedar Park, Leander, Round Rock, and Georgetown, we'll help you find beautiful homes just moments from your favorite course. Whether you're a golfer considering a move to Austin or you already love this area and you're searching for just the right golf course home, there are so many reasons to love Austin, Texas. Learn more about why it's a great time to move to Austin. Led by REALTOR® and avid golfer Haval Abbas and his wife and partner Sara Abbas, The Abbas Team is a regional favorite when it comes to helping clients buy or sell the best golf course homes and lots. The Abbas Team offers experience with properties in some of the most desired Austin Golf Course Communities. Whether you're buying or selling property, they're committed to getting you the best value and making your real estate transaction as easy and stress-free as possible. 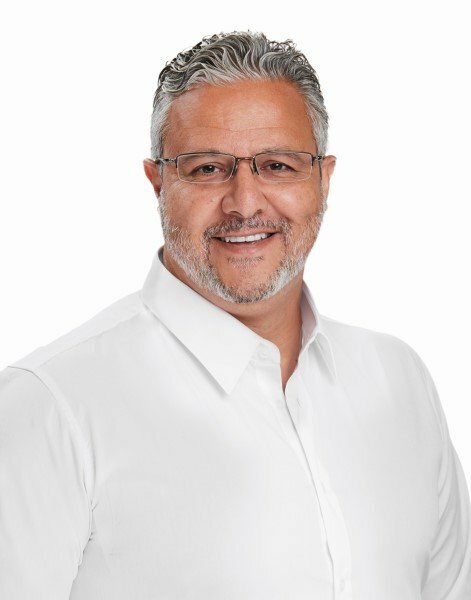 As an avid golfer and leader of The Abbas Team, Haval Abbas combines a passion for golf with a commitment to helping his clients buy and sell homes in Austin Golf Course Communities. Haval is a member of the Austin Board of REALTORS®, Texas Association of REALTORS®, and National Association of REALTORS®. Haval has frequently been recognized as a top producer for Realty Austin and a member of Realty Austin's elite Diamond Club, exclusively for top-producing agents who sell more than $10 million in real estate per year. Haval is actively involved in the community as a volunteer coach at Cedar Park Driving Range and Austin Habitat for Humanity volunteer. He is also a proud father to daughter Ariana and son Aiden, and a devoted husband to his wife Sara. My husband and I were looking to purchase our first home in Austin and got connected with Haval Abbas. As soon as we spoke, we knew he was "the one." He was so down to earth, extremely knowledgeable and we could sense his expertise with every question he answered. Plus, his lighthearted sense of humor was key during the roller coaster that comes with buying a home. We kept flip-flopping on the area we wanted to live, and he was easygoing through it all. We knew we were in great hands! 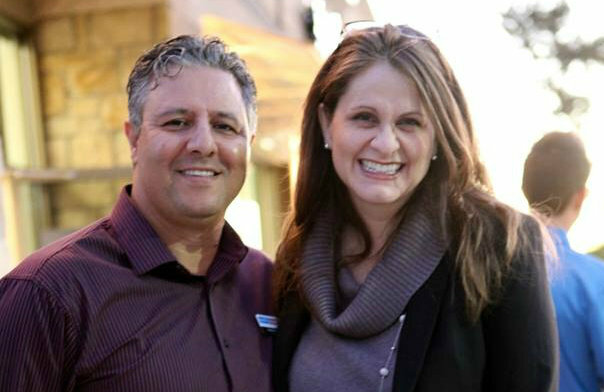 We've recommended him to everyone we know, and for those who are looking who already have a Realtor, I quickly learned how blessed we were to have Haval because going over and beyond is just part of his DNA. We wish for nothing but the best for Haval and his team; it's a great group to work with! Taylor C.
Haval Abbas has been named a Five Star Real Estate Agent numerous times by Readers of Texas Monthly. We look forward to assisting you with all of your real estate needs. Contact Haval Abbas today to learn more.